The judge will not weigh up the relative merits of a CMP or decide what the fairest way would be to decide the case. The judge's hands are effectively tied. 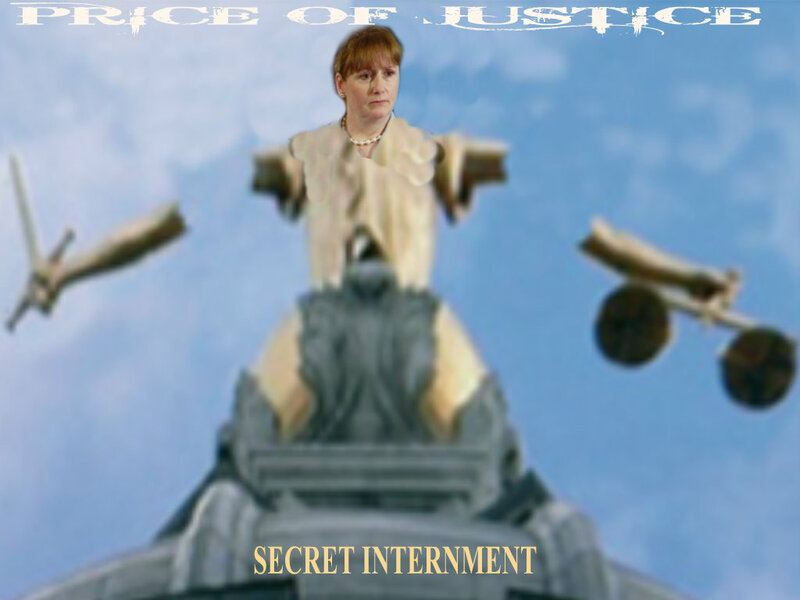 Secret justice cannot constitute a fair trial and will furthershake the already damaged public confidence.The open justice principle has been absent for may years, in the many political trials of British Occupied Ireland guaranteeing that the peace process will not work with such baltant injustice. The joint committee on human rights describe this silence as "a serious omission". Even the British government's own impact assessment concede the secret courts undermine public confidence in the judicial system and essentially destroying the peace process in Ireland, permanently.